It has been 20 years since my parents took me to Magic Kingdom. One thing I can tell you for sure is that if you want to give your kids an experience they will never forget, this is the place. 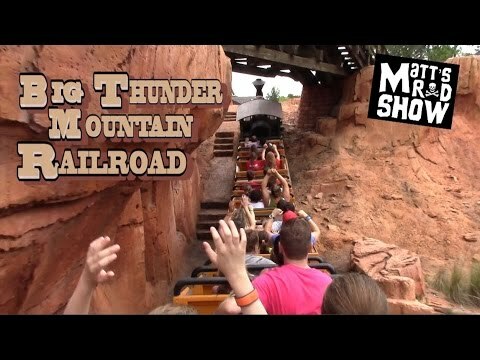 From meeting all of my favorite Disney characters in person, to all of the classic rides and even my first ..rollercoaster experience on Big Thnder Mountain Railroad! Lastly I will never forget the magic of the fireworks show they put on every night. This park is the ultimate family park. I can't wait to take my kids there and give them the same unforgettable experience.